Chattogram, Feb 2 : A local Jubo League activist was stabbed to death by unknown miscreants at Akbar Shah area in the port city on Friday night. 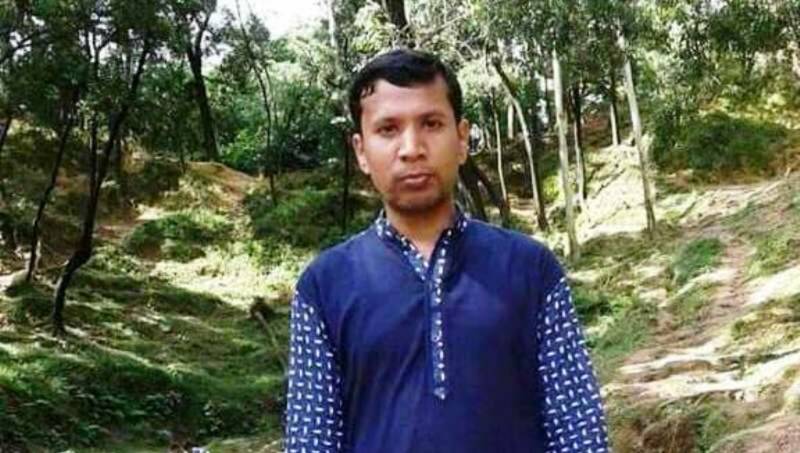 The deceased was identified as Md Masud, Jubo League activist of Pahartoli No.9 Ward unit and son of Abul Bashar of Jorarganj in Mirsharai upazila. Relatives said some party leaders and activists called him out of house on Friday evening stabbed him mercilessly taking him to party office at Railway Housing Society area around 8:30 pm, leaving critically injured. Later, he was taken to Chittagong Medical College Hospital (CMCH) where doctors declared him dead, said Jahurul Islam, in-charge of CMCH camp.